Very happy with the installer. Excellent service from John Miller. Everything went 100% from initial contact and installation of the new composite external door. The Fitter ( Matt Foster ) was friendly and very professional. We would highly recommend your company and would have no hesitation to use again for the services you provide. 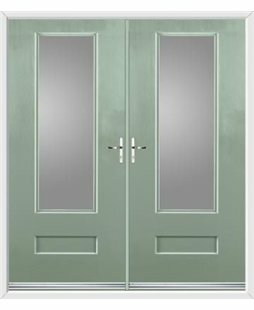 I was able to choose the style of door, the type of glass, what I wanted on the door and the price quoted was the price I paid. The door was installed in about 2 hours all the old door and mess was removed. The installer was very polite and friendly and gave us some good tips about our new front door. 10 out of 10. Would definitely recommend. Very pleased with Rob Millar who was professional, completed an excellent job and we would highly recommend him. 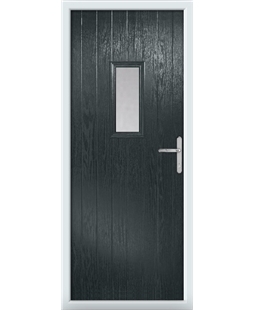 The quality of the requested door was extremely high, the fit and finish top class and has vastly reduced the noise from the road traffic. Our hallway is now draught free and much warmer. The added security is also a big benefit. We look forward to having a 10-year guarantee for further piece of mind. Many thanks. 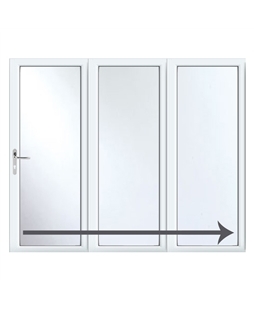 The whole process from visiting the Value Doors website to the selection of the product with the area installer to installing the door was very straight forward. 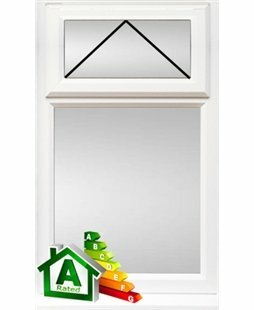 The installation of the door was carried out in a very professional manner and to an extremely high standard. I would have no hesitation in recommending Value Doors.